While kayaking in spectacular Georgian Bay, Amanda rescues a young woman whose boat has capsized. In an apparent act of kindness, her tour guide takes the woman to shore, leaving Amanda stranded. 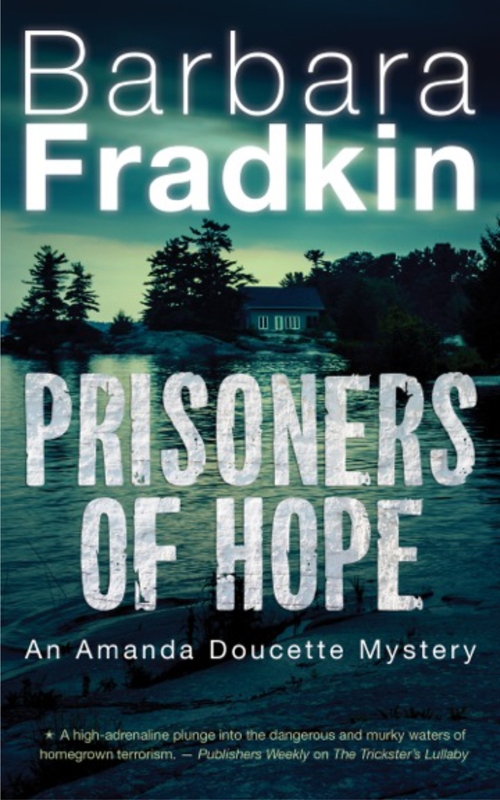 But when a wealthy island cottager is found dead, Amanda fears far more sinister forces at work.